SSAM members proudly offer self-storage solutions for residential and commercial customers throughout Michigan. Whether you need long-term storage for household items or inventory, or short-term storage during a move or while remodeling, self-storage can give you the extra space you need at your home or office. Do you own a self-storage business? The Self-Storage Association of Michigan formed in 2007 to respond to the needs of the self-storage owners and operators throughout Michigan. Our members practice their businesses with the highest level of quality and professionalism. 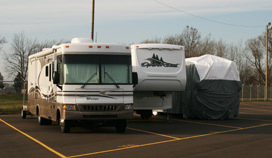 They offer facilities with varying options and sizes to accommodate almost anything you need to store. When you choose a SSAM member storage facility, rest assured that your storage unit will be secure. Many of our members have facilities that contain external gates or fences, password codes or access cards to enter, and security cameras. Search our member database to find a self-storage facility near you. Make the Self-Storage Industry Your Future! Once you’ve decided that it’s time to sell your current house, what do you do first? Start packing! Well, sort of. Start the process in order to declutter and depersonalize your home, give the appearance of more space, and make your transition as smooth and stress-free as possible. 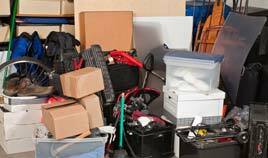 Plus, if you start sorting, packing and storing now, then you will be in a really good position to move quickly when your house is sold. 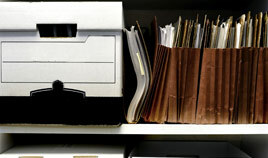 If your business is like most, you have tons of paper stored away in filing cabinets and boxes, stashed in desk drawers and maybe even stacked on your desk. What do you REALLY need to keep, and for how long? It’s time to lose that (paper) weight. 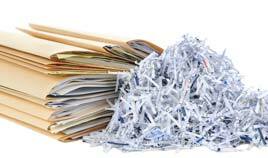 Here’s a simple guide to help your business determine which documents can be moved into storage and which can be sent to the shredder. Self-storage can provide an affordable solution to any situation in which extra space is needed, and just about anything can be stored in self-storage facilities. Whether your needs are temporary or long-term, self-storage frees up space at your home or business and allows easy access to your belongings. Are you a member of the industry? If you are currently the owner of a self-storage facility, or are interested in learning more about this growing industry, visit our membership page to learn how you can join the Self-Storage Association of Michigan. If you are already a member, click here to login. 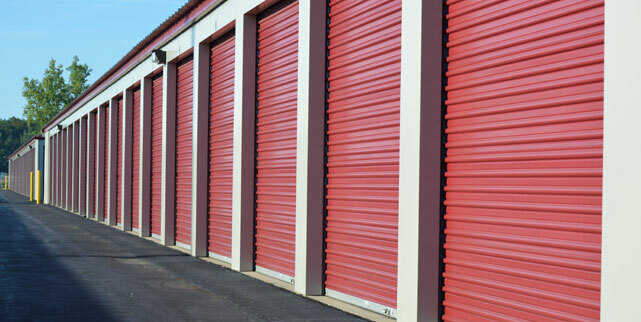 Self-storage units come in a variety of sizes to fit your needs. Not sure how much space you need? Click on our storage estimator to get an idea what might work best for your personal or business storage needs. Then, contact a local facility for additional guidance.